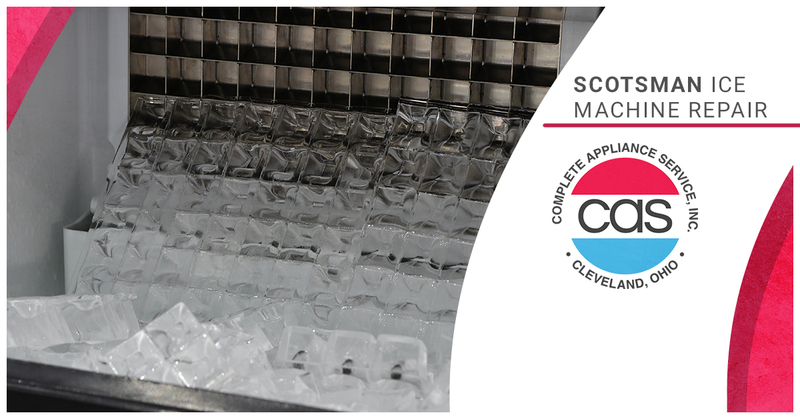 Scotsman Ice has long been the industry leader in all things cool and refreshing. With innovative ice machine designs, like the Brilliance® Gourmet Cuber and the Brilliance® Nugget Ice Machine, it’s hard not to love your Scotsman Ice machine. That’s why we are constantly coming up with new designs and features that serve the needs of every ice lover, no matter which way the trends shift. Each new ice machine design we come up with is meant to serve a unique purpose, whether that be producing perfect cube-shaped blocks of ice that fit nicely in your whiskey glass or those small, crunchy balls of ice that everyone loves to chew on. As your proud ice machine provider, we are always integrating the latest technology, designs, and ideas into the trusty models we’ve used for years. You can always count on us to provide you with high-quality ice machines that are equipped with innovative, practical features you simply can’t find anywhere else. 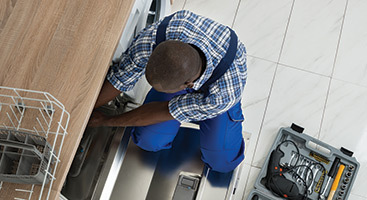 Every homeowner, renter, and business owner needs appliances they can rely on every hour of the day. With regard to ice machines, this means investing in a high-quality appliance that is made to withstand any temperature variance, pressure, and amount of use. Scotsman Ice has served hundreds of thousands of people over the years and is always providing them with the best, most reliable models on the market. No matter how durable and long-lasting your appliances are, they still require regular upkeep to preserve their value and smooth functioning. 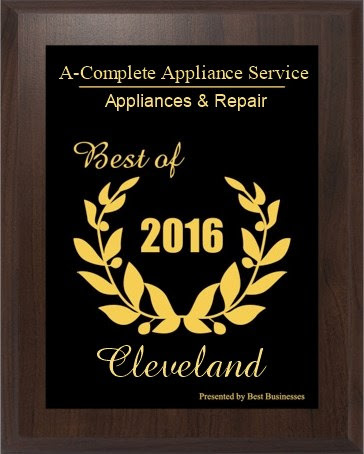 Whether your ice machine has suffered a small internal break or is experiencing a total shutdown, our experts at Appliance Repair Cleveland can help. 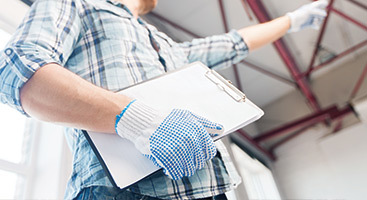 We are more than willing to diagnose the problem and provide you with a free estimate for the necessary maintenance. 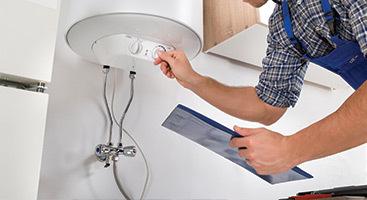 Contact us today if your Scotsman Ice machine needs a professional repair!